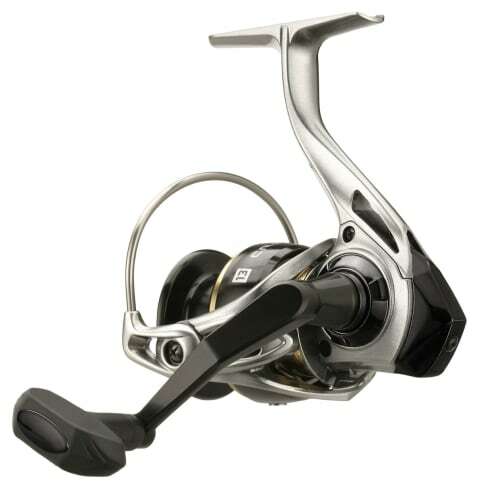 Evolve Soft Touch knobs ensure a comfortable grip, while a 6 Disc drag system puts out 8-11 pounds of smooth drag. 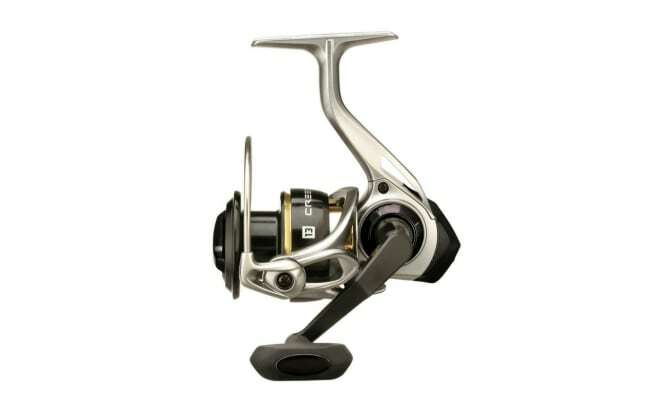 This is the perfect reel for an angler that wants the quality that 13 Fishing is known for at a wallet-friendly price point! 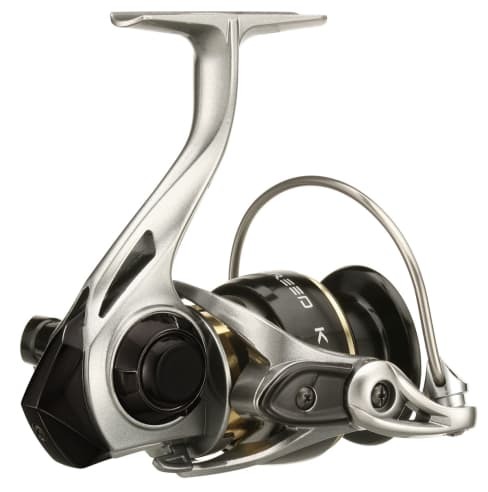 The CRK2000, when spooled with 6 lb fluorocarbon or 10-15 lb braid, is a great option for finesse tactics like Ned rigging, drop shotting, and wacky rigging. 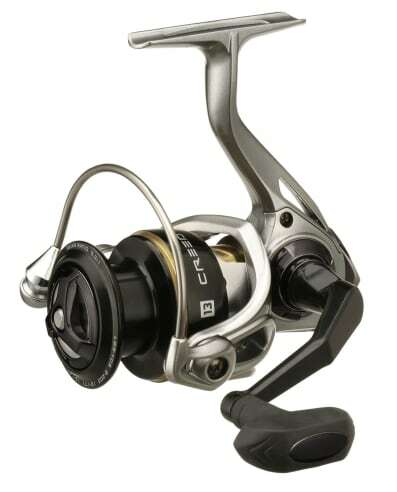 The larger option, the CRK3000, can handle slightly heavier diameter line. 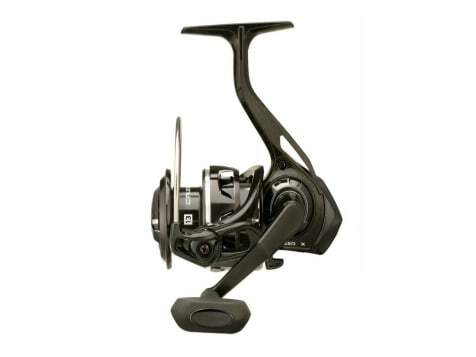 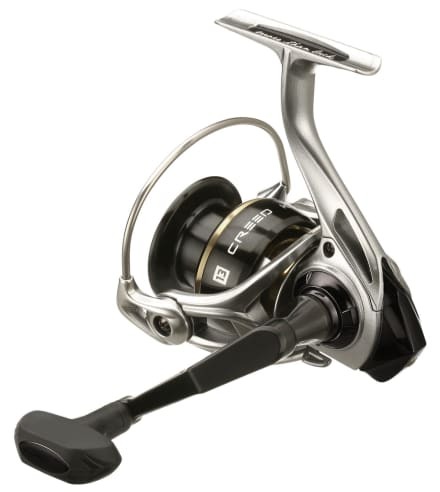 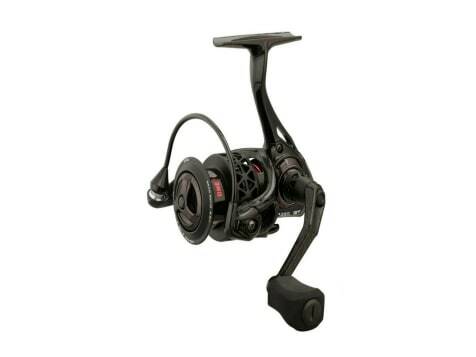 Choose the bigger model if you want to primarily use this reel for shaky heads, flukes, and light Texas rigs.